Comments Off on Sripet Hotel. 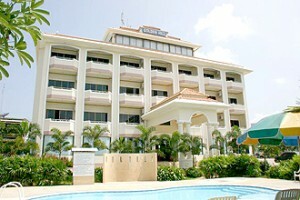 Working Hotel Partner, Sripet Hotel is the new hotel just finish in Month December 2007 .The hotel is situated in Krabi town which is close to the shopping area and the interesting place in Krabi. 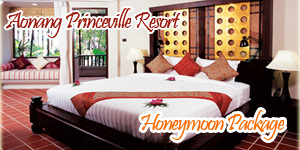 The hotel has 24 rooms which are 8 twin rooms and 14 double rooms , 2 family rooms . Working Hotel Partner, Boon Siam Hotel is conveniently located in the center of Krabi, shopping district, easy transportation. We ensure the ultimate for privacy, the comfort of communication and our warm hospitality. Our hotel offers you a choice of 70 bedrooms with 50 standard and 20 suites. 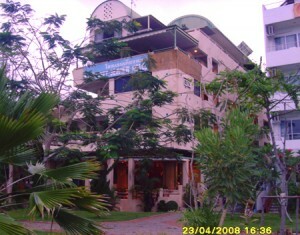 Boonsiam Hotel located close to the heart of Krabi’ s commercial, and shopping areas. 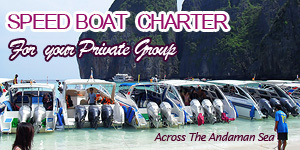 We ensure the ultimate privacy, the comfort of communication and the warm hospitality. 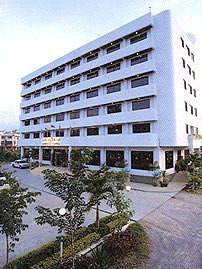 Working Hotel Partner, Green House Hotel Conveniently located in central Krabi Town, the hotel offers very comfortable rooms ideal for both short and long term stays.Only minutes away from the shopping center. 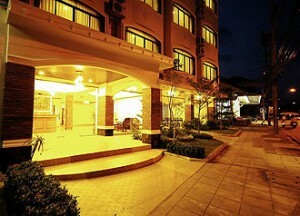 The hotel offer 44 rooms, coffee shop and restaurant, and a souvenir shop. Nearby you can easily visit great shopping areas, local restaurants, and the harbor.